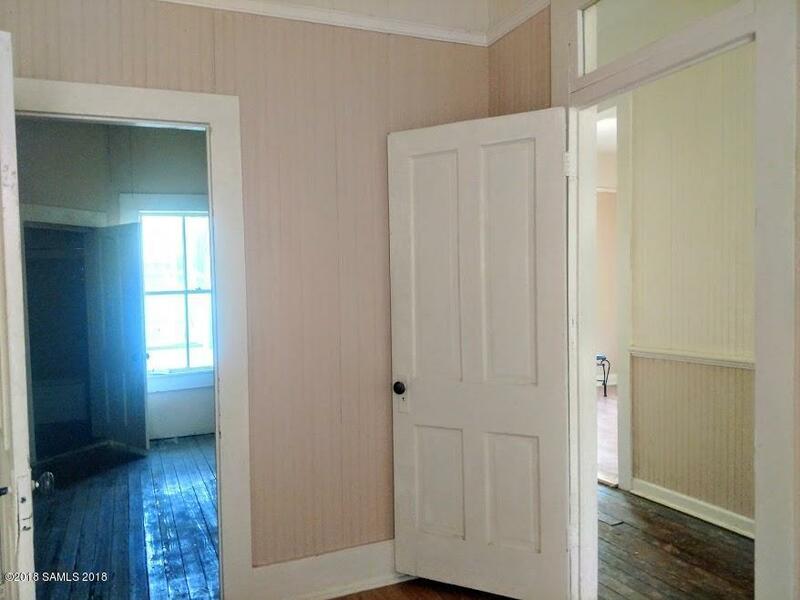 Drastic Price Reduction due to Engineer'sReport. 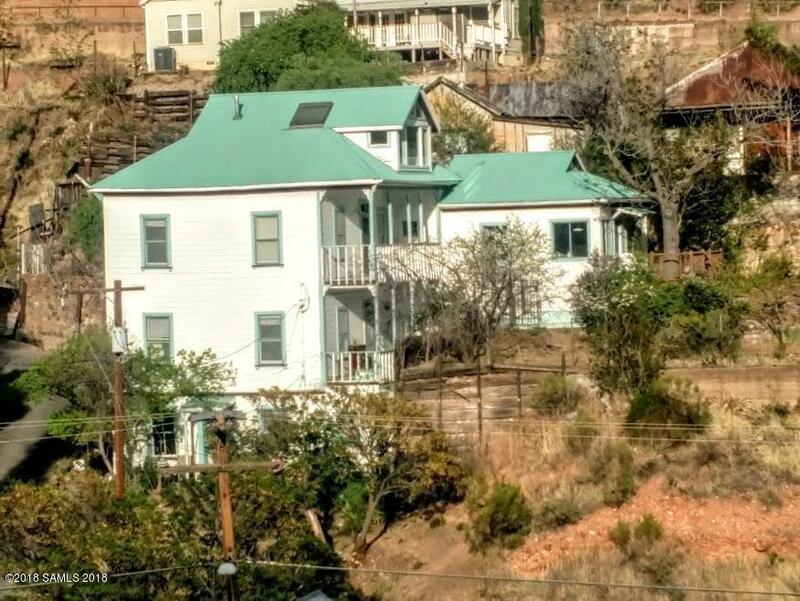 Hillside Triplex, Four-Story with Three units on .24 acre in the Heart of Old Bisbee. With private parking, large yard and garden space with mature trees and landscaping and great views. 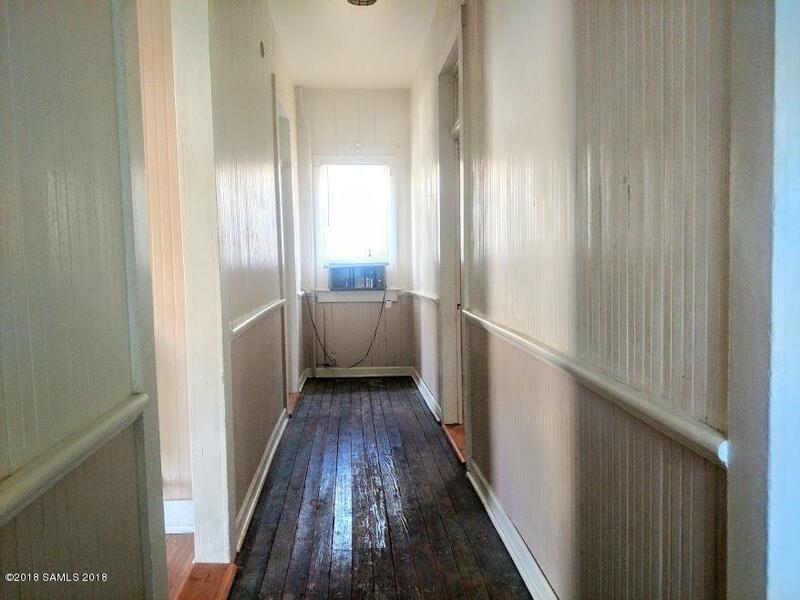 Built in 1900, with many of the original features left intact, original bead board walls and ceilings, clawfoot tub, and Douglas Fir floors. Great Historic property, with lots of potential, does need major restoration and structural reinforcement. 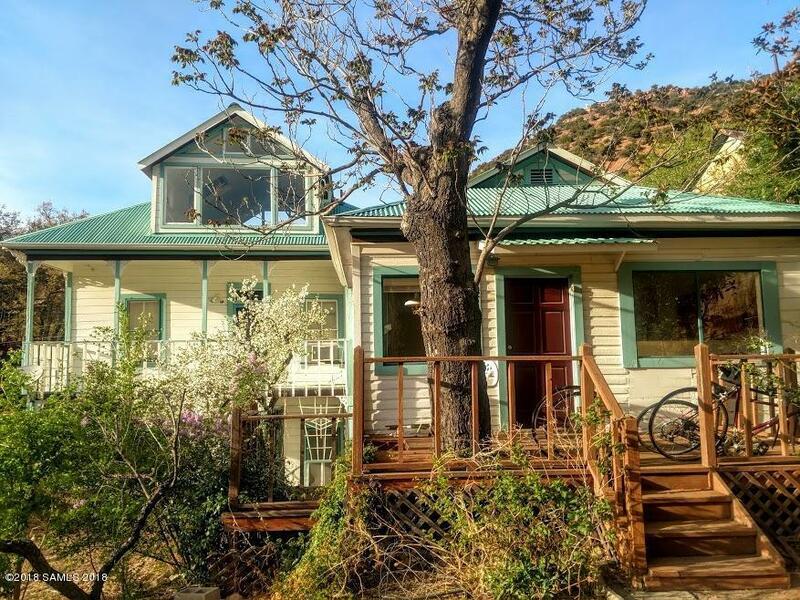 This property has been condemned by the City of Bisbee. Affidavit Of Disclosure N/A CCAnd Rs No Electric Aps Flood Zone Zone X Gas Natural Multifamily Type Triplex Sewer City Tax Year 2017 Taxes 2828.30 Terms CashUsdaFhaConventional Trash City Water Water Co.